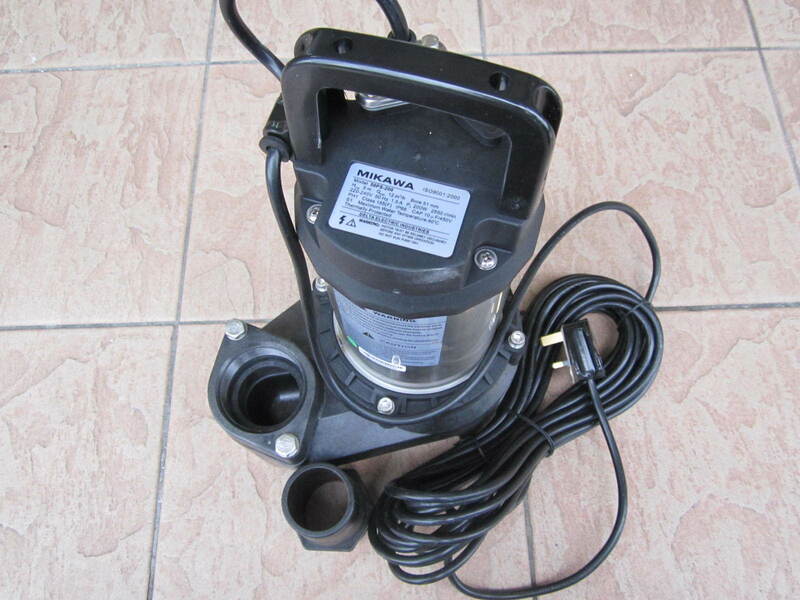 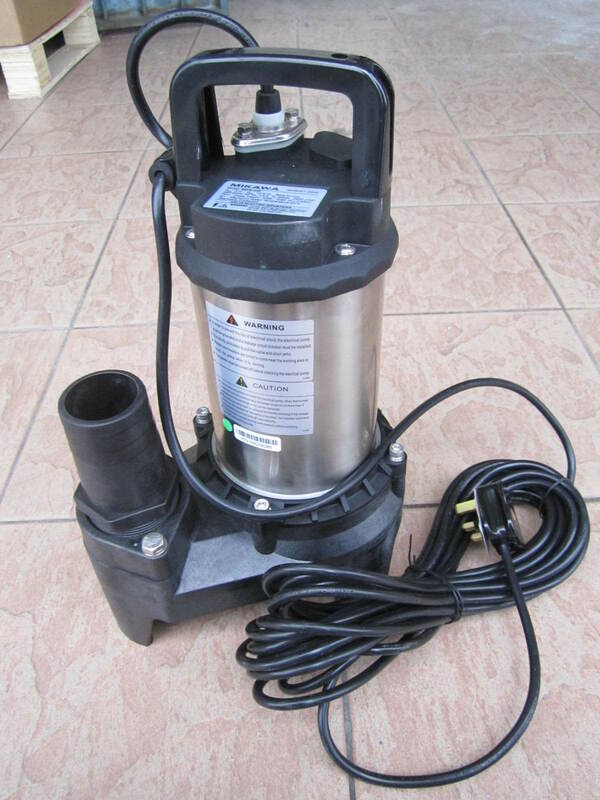 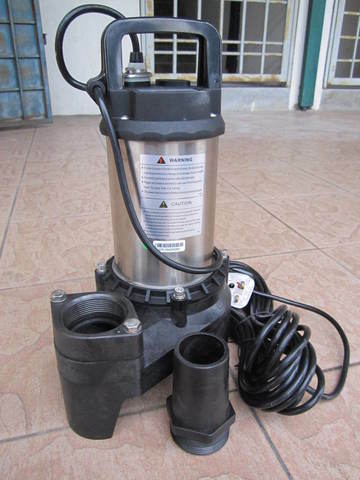 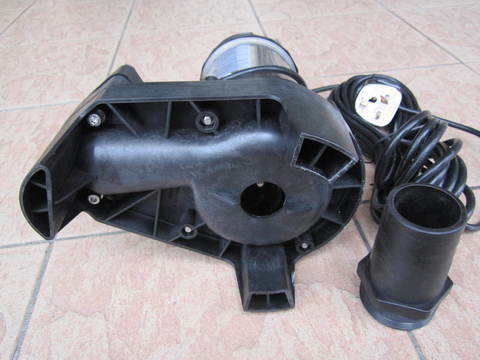 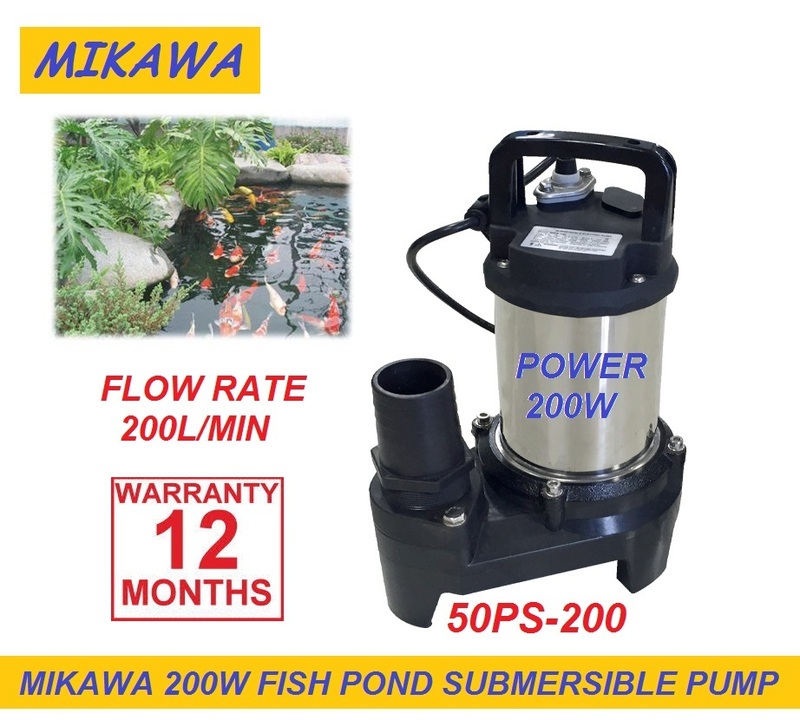 Mikawa 200W 2" Fish Pond Submersible Pump.. 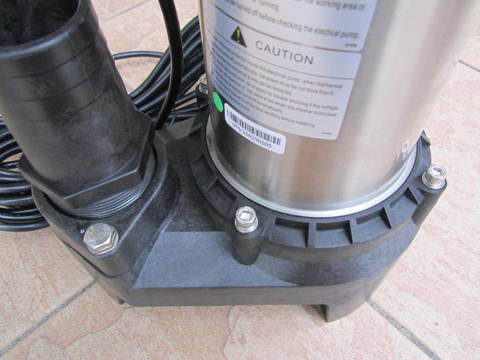 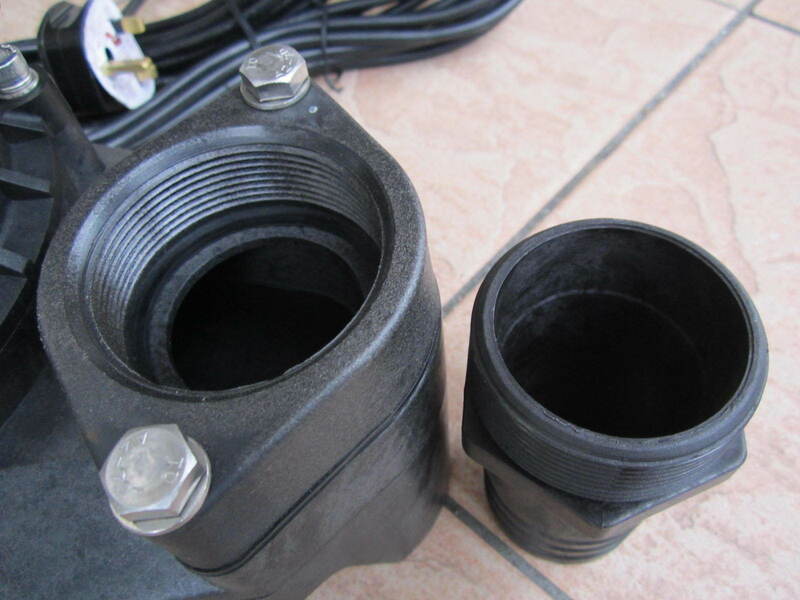 The 50PS series sump submersible pumps are designed for light dirty water or clean water domestic drainage jobs. 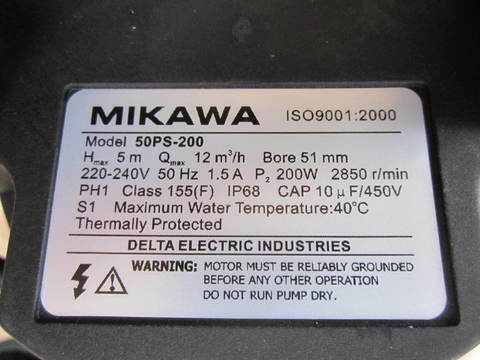 Float switch are optional upon request. 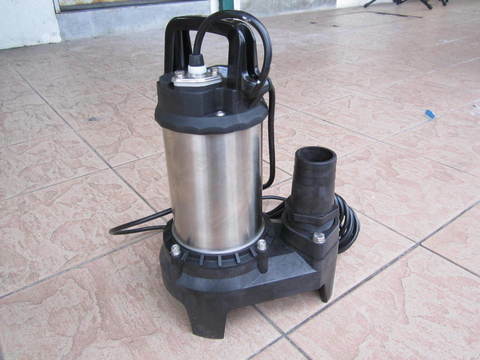 Farming, forestry water supply, circulation, and water changing. At the top of motor, single-phase pumps have a capacitor housing with capacitor and sockets for the motor cable and float switch. PRICE RM350.00..(Mikawa One-stop Professional Pumps)..